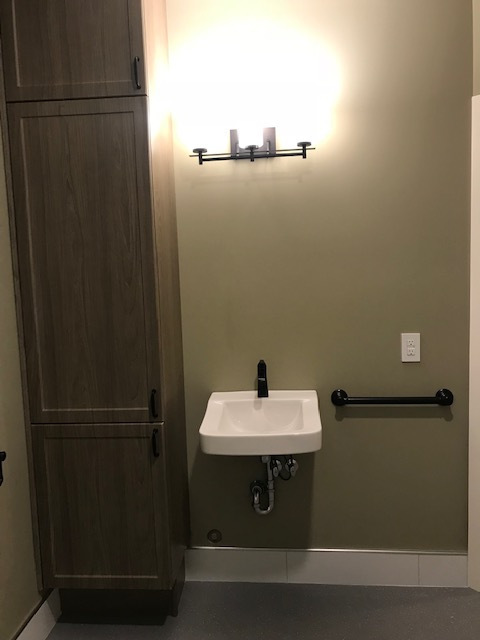 What can you expect from FloPro Plumbing? You can count on Kelly to solve your radon problem. Heather Swail, Pinchin Ltd.
Good work ethics, dependable, honest. Gary P.
FloPro Plumbing & Mechanical Solutions; Winnipeg, Manitoba. We are your local plumbing and mechanical contractors. We specialize in residential and commercial plumbing, new home construction, retail fit ups, service and maintenance, along with radon testing and mitigation, crawl spaces and ground covers. We offer free estimates city wide. Now that Radon Action Month is winding down, we are just ramping up with our special pricing to keep the momentum going just in time for the holidays! Purchase a 90 day radon test with a buddy; friend, neighbor, family member, colleague, partner, other... and you will both receive 5% off your invoice. Book a radon mitigation install with a buddy; friend, neighbor, family member, colleague, partner, other... and you will both receive 5% off your invoice PLUS you will each receive your choice of a Home Depot or Sobeys gift card - value of $100 for FREE! Now through December 31st. All radon related purchases made during our 2 is Better than 1 Deal will be automatically be entered into our draw for a personalized FloPro Plumbing Blutooth speaker. Draw will take place on January 2, 2019. After your radon mitigation has been installed by your friends at FloPro Radon Solutions, you can enter the Radon Reduction Sweepstakes for your chance to win up to $1000 back! See details below. By taking action to reduce radon levels, you ensure safe, healthy air in your home which helps to prevent lung cancer. Take Action on Radon (TAOR) and the Canadian Association of Radon Scientists and Technologists (CARST) have partnered to offer a total of $10,000 in prizes for a National Radon Reduction Sweepstakes! Homeowners that have tested their home for radon and taken action to reduce levels to below Health Canada’s recommended guideline of 200 Bq/m3 have a chance to receive a rebate for up to $1,000 towards the cost of the radon reduction method in their home. There will be 10 draws, each worth up to $1,000. The 2018 – 2019 contest is now open. Find information below. Submit your entry online here or download the application form here. 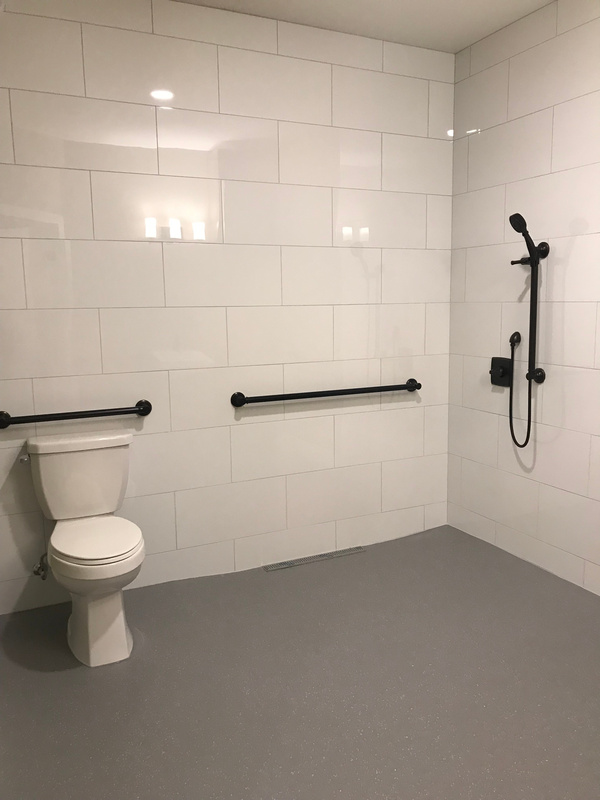 We had this great opportunity to plumb this new home that was designed as a barrier-free home and will serve as a group home. 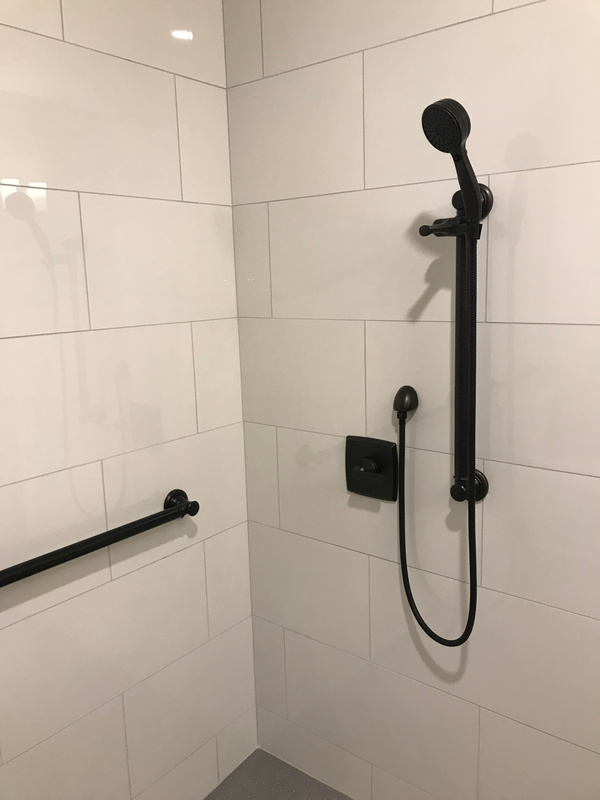 Designed to be an attractive balance between energy efficiency, accessibility and allowing people using wheelchairs to have access to the shower, bath tub, sink, toilet and kitchen sink and appliances barrier-free! This home also has a Uponor fire sprinkler system installed (by FloPro Plumbing). 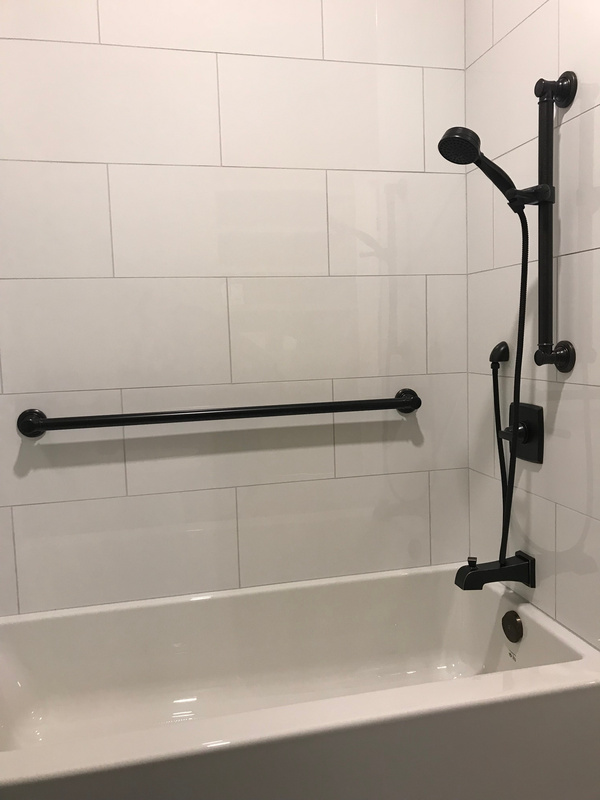 Multipurpose systems integrate the fire sprinklers with the cold-water plumbing lines in the house, so the sprinklers perform just like any other plumbing fixture. 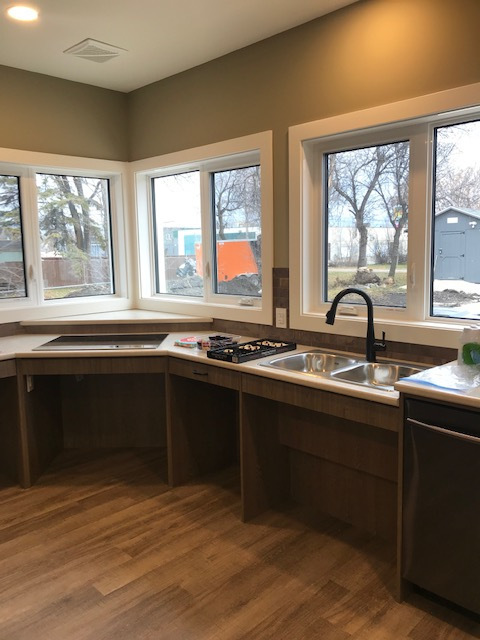 These systems were created specifically for residential use, and are designed to be easily and seamlessly incorporated into a home’s construction process. Another benefit to this system is the state of the art fire suppression system can reduce up-to 40% less then conventional sprinkler systems saving homeowners $$$. If you have a couple minutes to spare, we would love to hear from you. Let us know how we're doing - take our survey - Thank you.